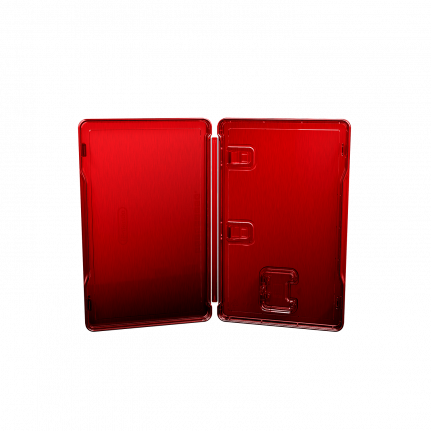 Today, we are proud to welcome the SteelBook® SWITCH game case to the SteelBook® lineup. We have worked closely with Nintendo® to bring this exclusive product to life for everyone who loves collecting games as much as we do. 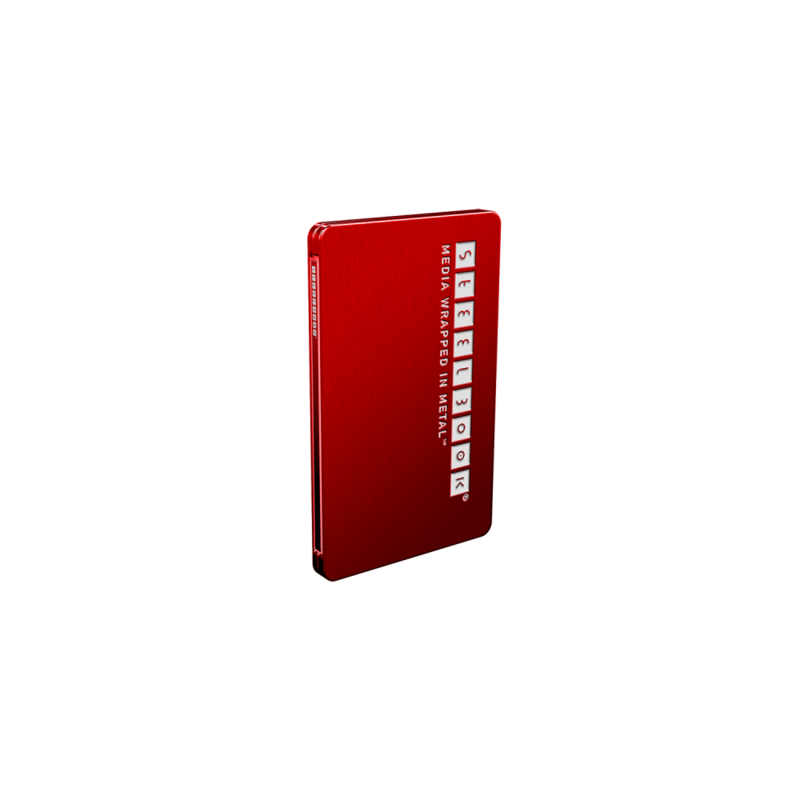 Prized by fans and collectors for its iconic design, luxurious finish and ability to showcase artwork, a SteelBook® Edition is a premium metal case that represents the ultimate way to store your favorite games. The first SteelBook® SWITCH title is Xenoblade Chronicles 2, available this December. Until then, keep up with all the latest SteelBook® news by visiting steelbooknew.wpengine.com. 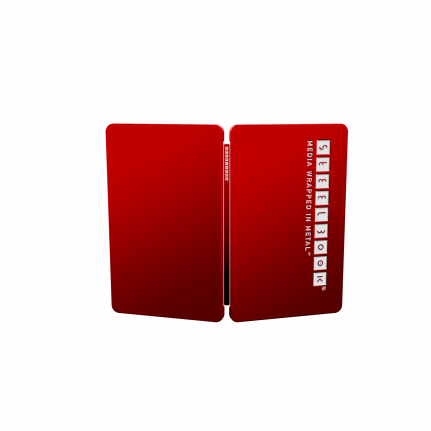 Scanavo hereby presents SteelBook® SWITCH which is an Original and Collectible SteelBook® Art Case designed and manufactured to the highest industry standards and based on the same IP as our well known SteelBook® products already known in the market place.